Buff, creamy white or light pink. Nest stained. Greater White-fronted Goose: Medium-sized compact goose with dark-brown body, head and neck. 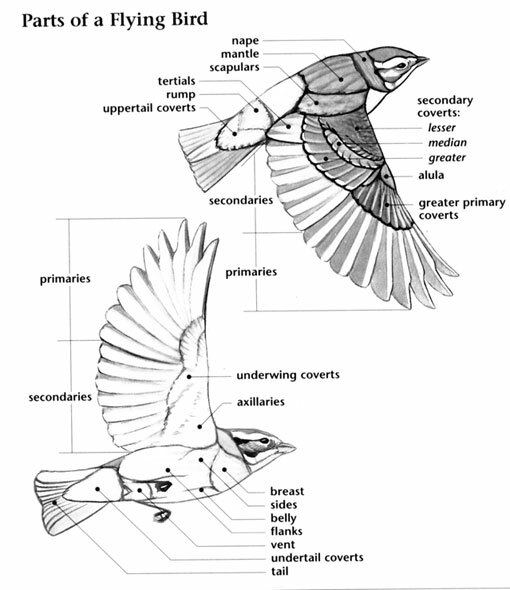 Underparts are barred and flecked with black; belly and undertail coverts are conspicuously white. Front of face has a white patch; yellow eye ring. Bill is triangular and usually pink-orange. Legs are orange. 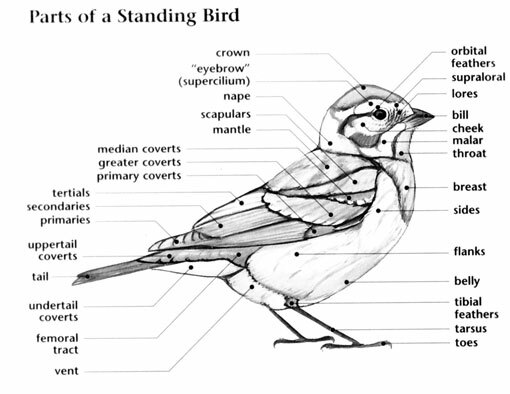 Sexes are similar, male is slightly larger and taller. 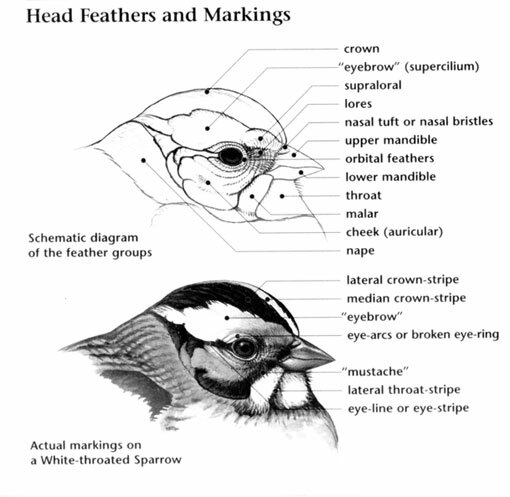 Juvenile is duller, lacks white facial patch and black ventral markings; less conspicuous white markings on upperparts and flanks; bill is duller. Races vary in size and coloration. Greater White-fronted Goose: Breeds in Alaska, far-northern Canada, and Greenland. Spends winters from coastal British Columbia to California, in New Mexico, and along the Gulf coast in Texas and Louisiana; more rarely on the east coast and in the interior. Breeds on marshy tundra; winters on marshes and bays. Greater White-fronted Goose: These geese breed in the tundra of Northeast Russia and Siberia. Three to six buff, creamy white or light pink eggs are laid in a down-lined grassy depression on the tundra. Incubation ranges from 22 to 28 days and is carried out by the female. The young able to fly within 40 to 43 days. Greater White-fronted Goose: These geese eat seeds, grains and grasses in the winter and sedges, grasses, berries and underground plant parts during the summer. They eat both terrestrial and aquatic species. Occasionally these geese eat insects and mollusks. They must raise their head and neck to imbibe water. Females drink water off their contour feathers during incubation. Greater White-fronted Goose: Call is a distinctive bark "kla-ha" or "kla-hah-luk." Greater White-fronted Goose: Other geese lack irregular black spots on bellies and white patch at base of bills. Juvenile (which lacks these marks) has yellow bill, legs, and feet, distinguishing it from juvenile blue phase Snow Geese, which has dark bill, legs, and feet.